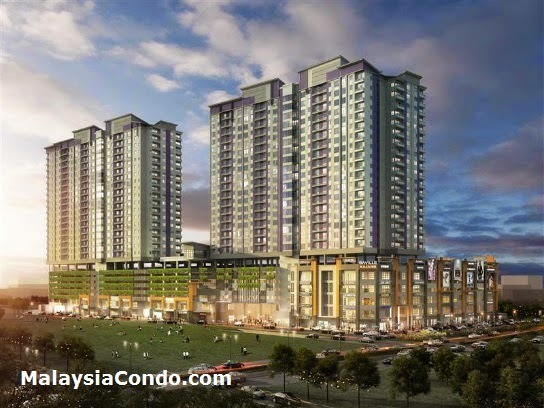 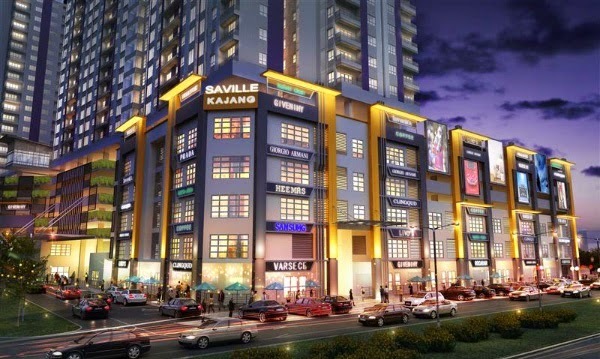 Saville @ Kajang consists of a 27-storey serviced apartment and 3 to 5-storey shop office (with basement car park) and is located along Jalan Reko, Kajang, Selangor. 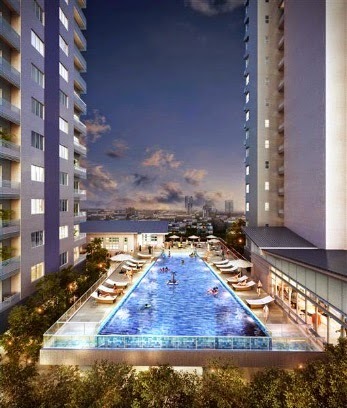 The facilities provided are an infinity pool, a gymnasium, kindergarten, playground. 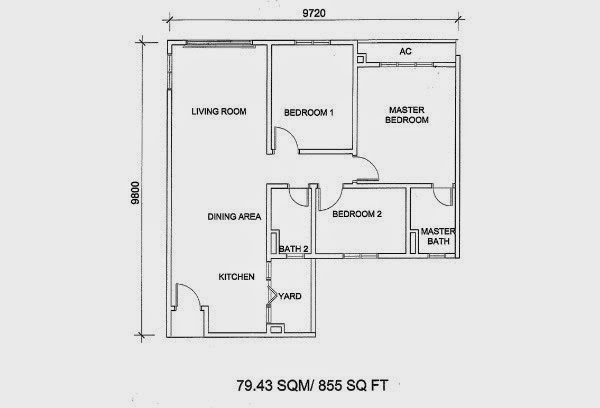 community hall, praying area as well as BBQ area. 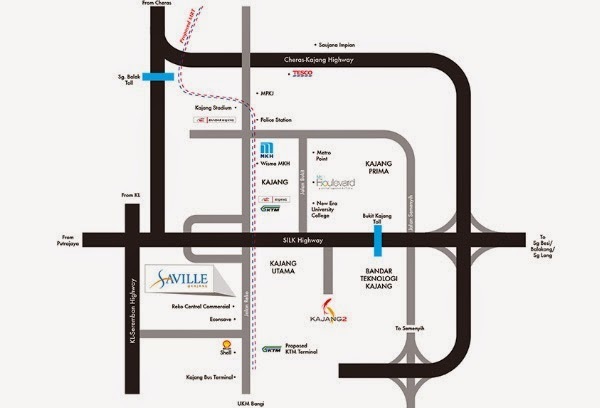 Saville@Kajang will feature beautiful landscape and is expected to become a significant landmark in Kajang. 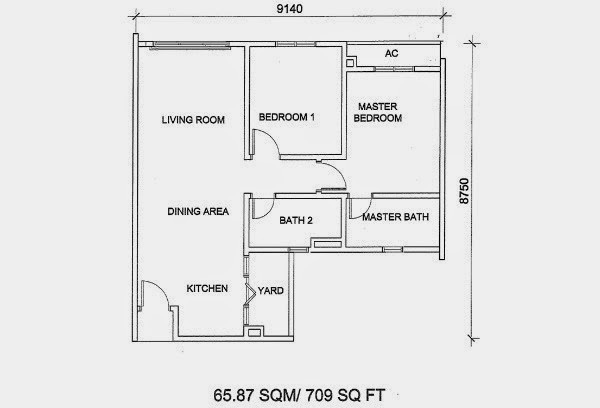 Built-up Area : 709 sq.ft. 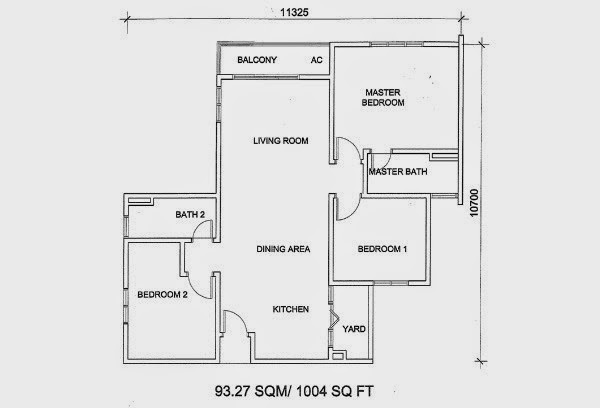 - 1,004 sq.ft.